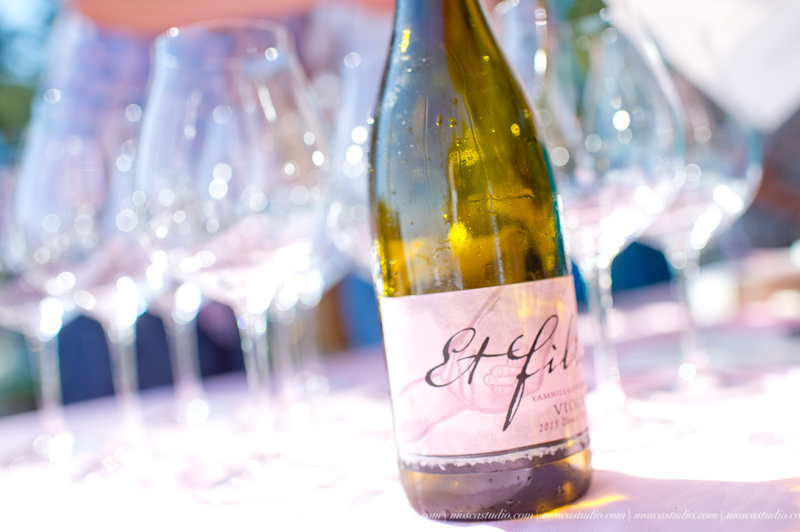 Father and daughter team Howard and Jessica Mozeico co-founded Oregon's Et Fille Wines in 2003 with the goal of creating wines that bring together family, friends, and warm conversation over shared meals. Et Fille, which means "and daughter", originally represented the hand-in-hand collaboration of its co-founders and now includes Jessica's daughter. Today, Jessica operates the business, making elegantly complex wines inspired by her late father's legacy and daughter's future.